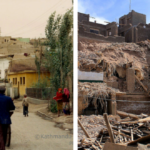 Arriving into the fabled city of Kashgar brought mixed feelings – disappointment that Central Asia was over all too quickly and dare I say it – that comforting feeling of being back on familiar ground. It wasn’t so many weeks earlier that we were bemoaning China (you may recall Mark’s previous post) and now, sooner than we had anticipated, we found ourselves back there! Our hostel was a traditional two-storey building with rooms around a central courtyard and was a very sociable place to while away the hours in between exploring the city. 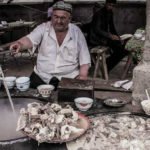 It is the kind of place that many people end up spending far longer than planned, partly because of the atmosphere and partly because Kashgar is quite literally and figuratively the end of the road, and many people take the opportunity to take stock or simply ponder “where on earth do I go from here? 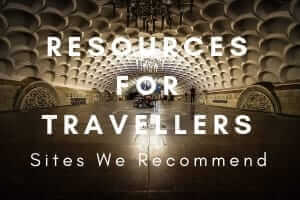 !” – 1500 kilometres (or 930 miles) or 24 hours of travel from the nearest significant town or a whopping 4375 kilometres (2720 miles) from Beijing – it is exhausting just thinking about the distances ahead. We very quickly fell into a pattern of late mornings and late nights although I blame the local “time zone” for this. China officially only has a single time zone which is ridiculous for a country so huge but means that in far western parts like Tibet and Xinjiang (the province Kashgar is in) it doesn’t get dark until between 10 and 11 o’clock at night and light until around 9 in the morning. So partly as a protest but more so for practical reasons, Kashgar operates partly on Beijing time and partly on Xinjiang time – when you’re meeting someone or arranging to take a bus or taxi you should be sure to ask if it’s “Beijing time” or “Local time” as there is 2 hour time difference between the two. It can get a bit confusing – were we going to bed at 2am and getting up at 10am or, less lazy-sounding, going to bed at midnight and getting up at 8? 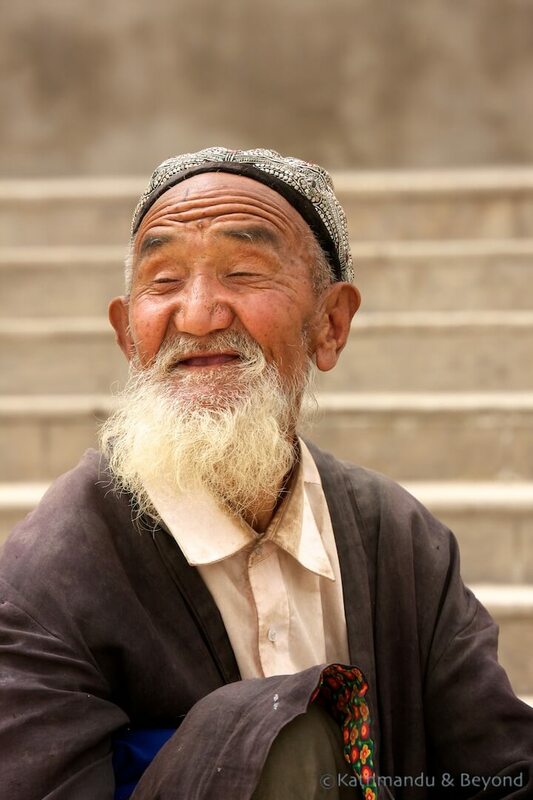 Although politically and legislatively part of China, Kashgar is geographically and ethnically Central Asia. The people, customs, culture and language are not Chinese and in many respects, it didn’t feel like we were back in China at all. Until you scratch the surface. 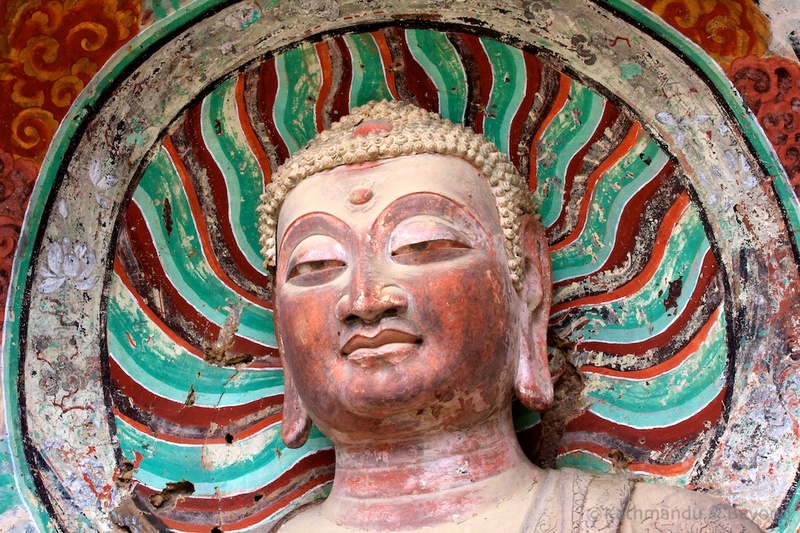 Guidebooks and travel writers describe Kashgar’s Old City as “the best-preserved example of a traditional Islamic city found anywhere in Central Asia”. Not having got to see many Central Asian cities to make a comparison with, this is hard to argue but certainly wandering around the Old City it certainly feels that way. With its huge traditional tiled mosque (the largest in China), alleyways full of crumbling sandstone buildings and carved wooden doors and local Uyghur people, the women in headscarves or hijab and men wearing a unique style of green embroidered cap (look at our photos and you can’t miss them) it was easy to forget we weren’t still in Central Asia. Until you wander a short distance from the Old City; there it turns into China and the tell-tale signs of “Chinesification” are clear. Like in the Tibetan minority areas of China, the dominant Han Chinese are slowly but surely destroying the culture of their ethnic minorities and it’s sad to see. On the outskirts of the Old City traditional houses, people’s homes are being bulldozed no doubt to make way for “modern housing”. The centre of town even has its very own 18 metre Mao statue. 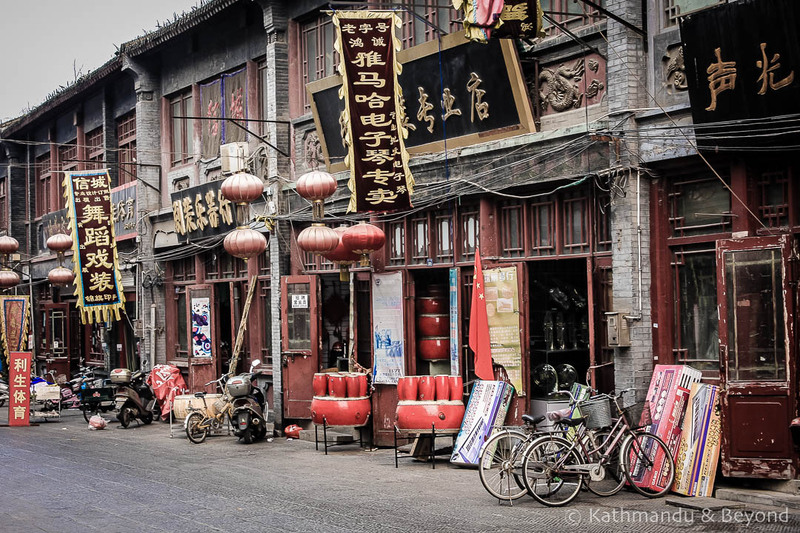 But moving away from the negatives, despite all of this Kashgar still very much retained its own charm and is very different from the rest of China. The Old Town is a fascinating place to wander around and it’s lively with street vendors and local restaurants. The local diet appeared to consist mostly of grilled skewers of lamb and lamb fat and flatbread and the air was thick with the smell of charred meat. The main event in Kashgar is the Sunday animal market, an event that’s been happening in this town ever since the days Marco Polo passed through and the Silk Road was born. The market is held a couple of kilometres out of the town and as we travelled out to it in a taxi we knew we were going in the right direction from the truck filled with cows and adapted motorbike sidecars crammed with goats we kept passing. There was also the odd donkey and cart but, I am sure, in far fewer numbers than over the previous years. 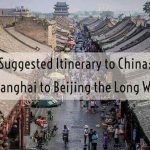 We had heard and read a few reports that the market was now very “touristy”, but it’s all relative as the remoteness of Kashgar means that really only a handful of travellers and tourists get there. Apparently, 100,000 villagers, townspeople and nomads from different ethnic background converge on the market every week. Thrown into this we saw, I would estimate, less than 20 foreign faces 6 of which were from the same hostel as us. Hardly qualifying for the definition of over-touristed, there were thousands of sheep, goats, cattle and horses for everyone to enjoy their own little piece of the action. One of the main purchases at the market appeared to be the appropriately named ‘fat bottomed sheep’ – a strange-looking species which, well has a very fat bottom! Sometimes, and possibily more correctly, they’re known as fat-tailed sheep, which also sounds far more polite! There were thousands of them for sale being bartered over and around the edge of the trading area were several local food stalls some of the selling slaughtered and skinned fat bottom sheep and some selling boiled fat bottomed sheep – I wonder if they have any inclination of their fate? A skinned fat bottomed sheep does look very strange indeed with, literally, a big lump of fat on its bottom! Cooking up a feast at the Sunday Animal Market near Kashgar. Looks tasty huh?! Lunchtime … That fat bottomed sheep’s seen it’s last pair of shearers! It’s those fat bottomed sheep again! 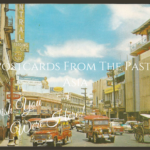 We ended up spending a week in Kashgar whilst we figured out our next move – we were back in China much sooner than planned and our flight to the east of the country was still a couple of weeks off. In the end, we decided to cut our losses – a reoccurring theme of the weeks prior and we were both feeling a bit defeated and keen to get back to the creature comforts of Thailand, and in particular the food as grilled fat bottomed sheep and huge flatbreads were beginning to take their toll. We re-booked our flight to Guangzhou over 5000 kilometres east, close to Hong Kong. Guangzhou was one of the cheapest destinations we could find but had nothing much to offer apart from a Thai Consulate so we spent a couple of days in the city getting a visa and attempting to get something decent to eat apart from McDonald’s. However just to really rub in the ups and downs of the weeks past our flight was unable to land due to storms and we ended up in Guilin for a few hours and to top it further, no sooner had we thought we’d managed to order a nice spicy chicken dish for dinner it arrived and turned out it was snake! PS Mark doesn’t like this blog title and wanted “It’s not only women that have fat bottoms”… Alternative suggestions welcome!